"Don't say we're done, Iris. We can't be through." "I've got to go," I said, disconnecting myself from Zeke's fingers. If we stayed together, we wouldn't stop until we ruined each other. As a professional surfer, seventeen-year-old Iris has travelled the sun-kissed beaches of the globe. But now she's back in her seaside home town. Putting her promising career on hold. Leaving behind Zeke, the boy who changed her world. 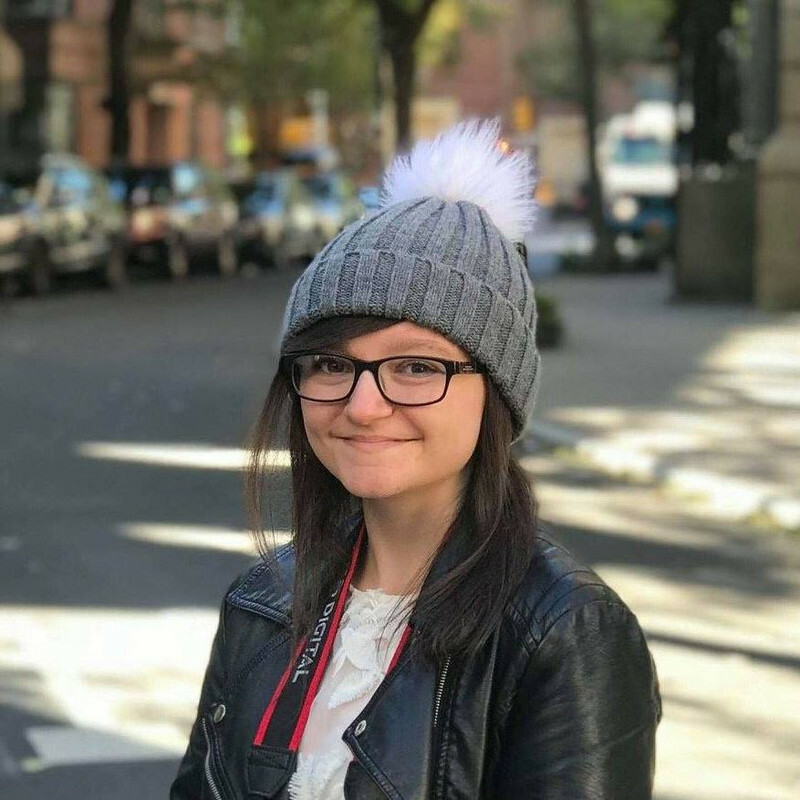 Iris is desperate to return to her old life, to the family and friends she grew up with. She wants to find her passion for surfing again. She needs to move on. One of my favourite trilogies has finally come to an end. 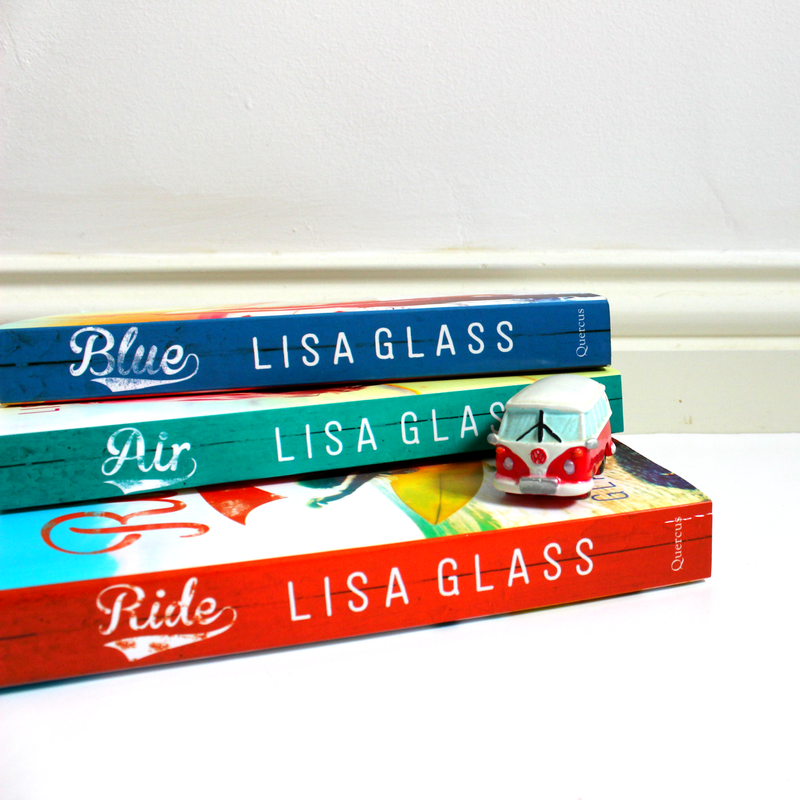 2016 seems to be the year for it; Holly Bourne's Normal trilogy, the DIMILY books by Estelle Maskame... I wrote about this a while ago, actually. And now it's time for Ride, the final instalment of the beach-y, surf-filled Blue trilogy by Lisa Glass. 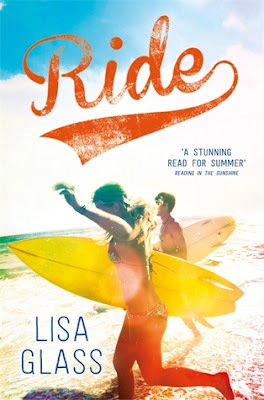 If a fun, summer-y read full of sand and surfing expertly interlaced with more serious topics is your thing, you will LOVE this, and I recommend the entire trilogy. It's ridiculously gorgeous and will make you want to book a holiday to Newquay now. 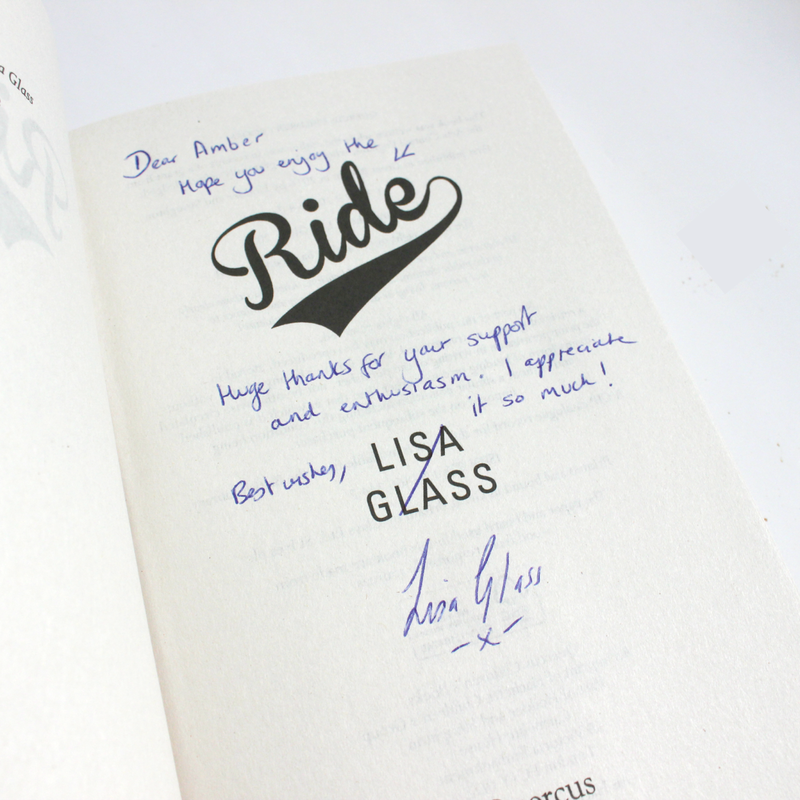 Glass is one of the best UKYA authors out there, and her books will liven up your life. Must-reads!